Nandamuri Kalyan Ram’s ‘Ism’ is currently under production. The movie is being shot at an outdoor location near Gachibowli and Puri Jagan is the director of this movie. Some key scenes involving the principal cast are being shot at this venue. “Ism” will be heading for an overseas schedule soon and the movie is aiming for a release in September. The film has Aditi Arya as the heroine and Anoop Rubens is the music director. Kalyan Ram is producing the movie on NTR Arts banner. 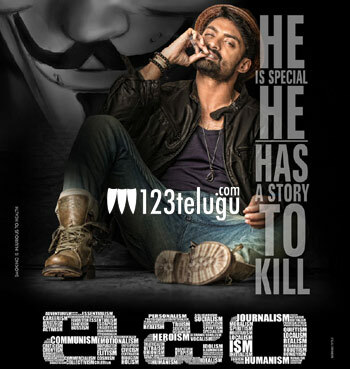 Kalyan Ram will be seen in a lean and fit avatar in this film.